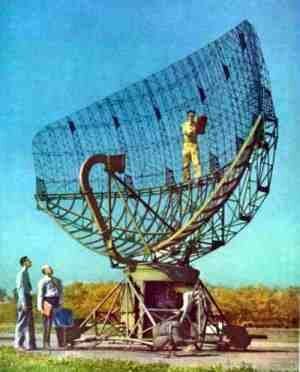 Bell Telephone Laboratories and General Electric developed this search radar. General Electric began producing sets in January 1945. 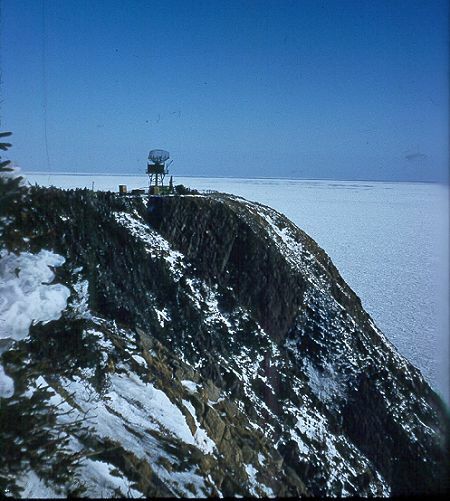 Designated as a transportable medium-range search radar, this unit was utilized on a temporary basis by the newly federalized AC&W Squadrons which proceeded to Goose Bay, St. John’s and Stephenville in the early 1950s. These three AC&W Squadrons had a short life and were all replaced with permanent AC&W Squadrons and new radar (CPS-6B) equipment within a year. The CPS-5D search radar equipment was installed at RCAF Stations Comox BC and Tofino BC. These units were on loan from the USAF and parts had to be obtained from the USA. 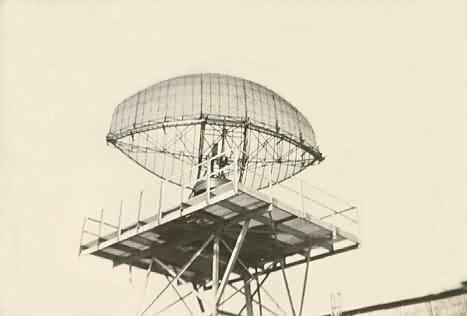 Designed to provide a solid search of up to 60 miles at 40,000 feet, the radar often had success tracking aircraft as far as 210 miles away. 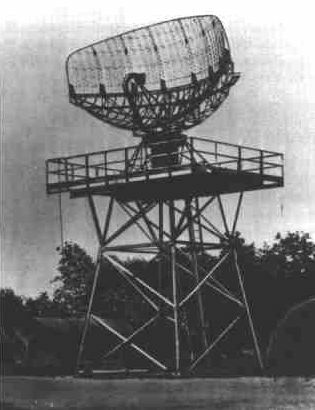 AN/CPS-5 search radar antenna - 108th AC&W Squadron (temporary site at Red Cliff until the 642nd AC&W Squadron was activated) - October 1952. 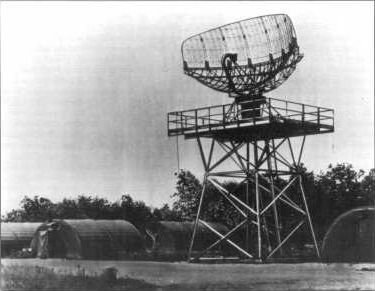 AN/CPS-5 search radar antenna at Keesler AFB - 1950.